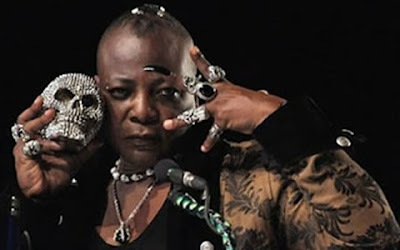 Charly Boy posted a picture of himself and his casket on Instagram and captioned it: "#all my bright ideas come out from my casket, very comfy". This old man that insist on behaving like a child. Who cares whether he lives in a casket or gets his inspiration from the gutters? Vampire my foot. 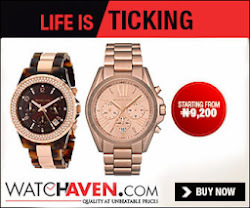 Madness in it's fullness. He needs to get examined.